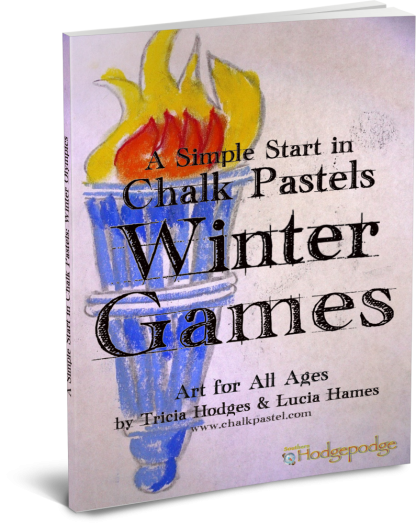 A Simple Start in Chalk Pastels: Winter Games - You ARE an ARTiST! Celebrate the Winter games with art! 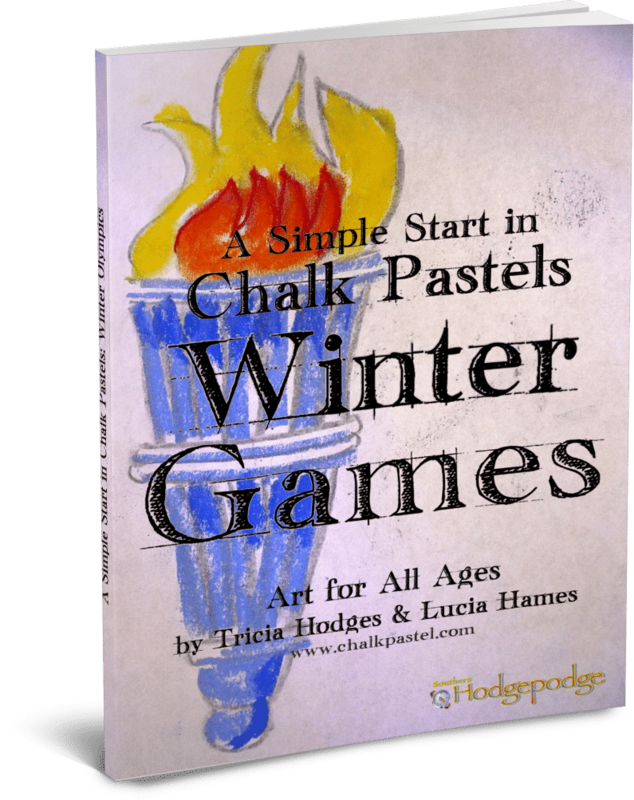 A Simple Start in Chalk Pastels: Winter Olympics is available now for beginning or continuing art lessons in the chalk pastel medium. What’s included in Winter Games art curriculum? How Can You Use These Winter Games Art for All Ages Tutorials? Celebrate the Winter Games with art! Supplement your Olympics unit study.